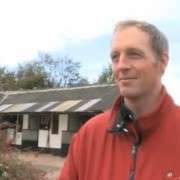 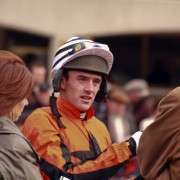 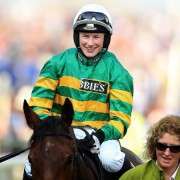 Irish trainer Colm Murphy gets to saddle Quito De La Roque for the 2014 Crabbies Grand National and with all final declarations now made, Murphy is convinced Quito De La Roque's fortitude could stand him in good stead for the Aintree Showpiece. 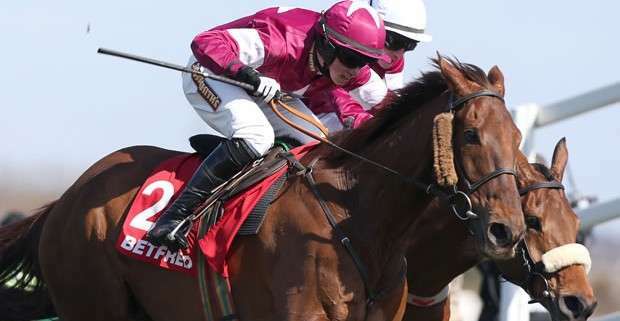 Set to carry 11-01 with jockey Brian o'Connell on board, the grade One-winning 10-year-old has not been showing the winning performances seen in past seasons and was pulled-up last time out at Fairyhouse on Feb 22nd 2014, the first in his career but connections remain optimistic. 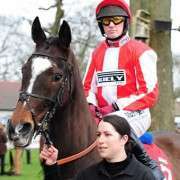 His forma t Aintree is quite good and he finished fourth in the Betfred Bowl Chase at last year's festival and was third back in December 2012 in the Betfred Chase and back in 2011 won the John Smiths Mildmay Novice's Chase so he definitely knows how to get around the course. 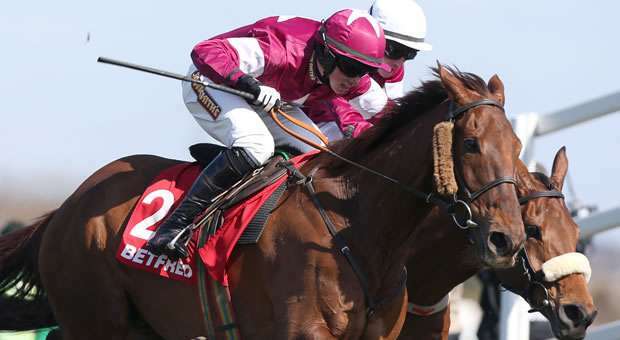 Murphy said: “He's going along nicely at home. 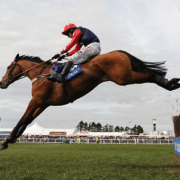 “He's had his problems over the years but he's a tough horse, which is obviously important in the National. 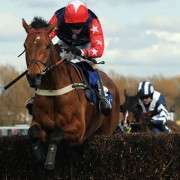 Quito De La Roque is a 40/1 chance with Paddy Power.